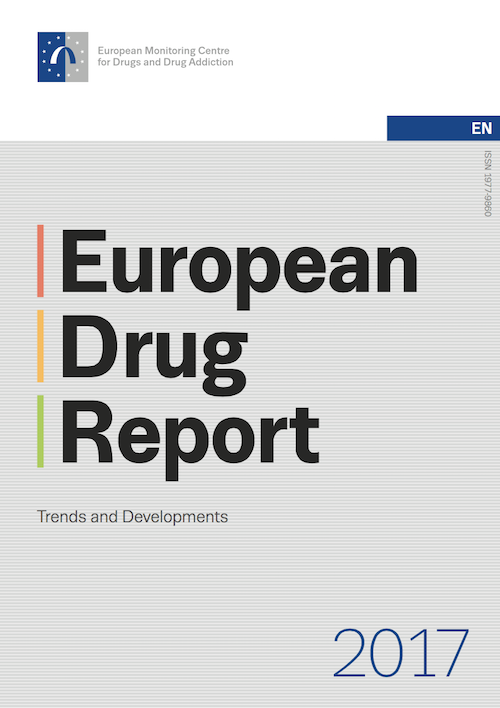 A graphic-rich report summarising the latest trends across Europe. 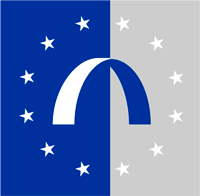 Available in 24 languages, print, PDF and ePub. 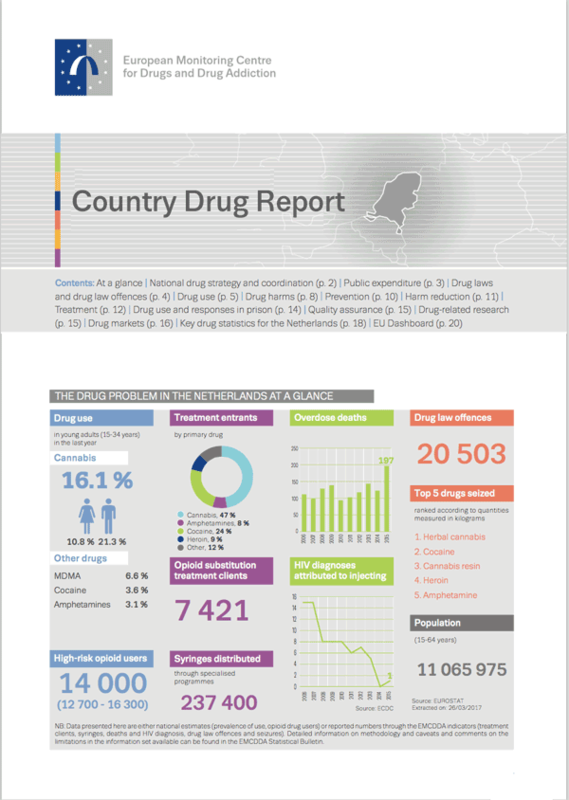 Country Drug Reports are a new product and present summaries of national drug phenomena. 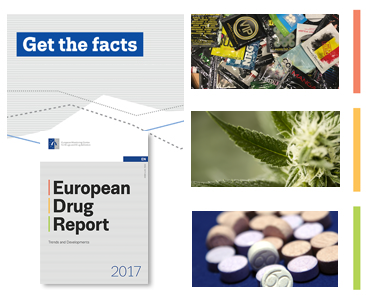 Developed by the EMCDDA, in cooperation with the Reitox national focal points, these graphic-rich reports cover: drug use and public health problems; drug policy and responses and drug supply. Download them below. 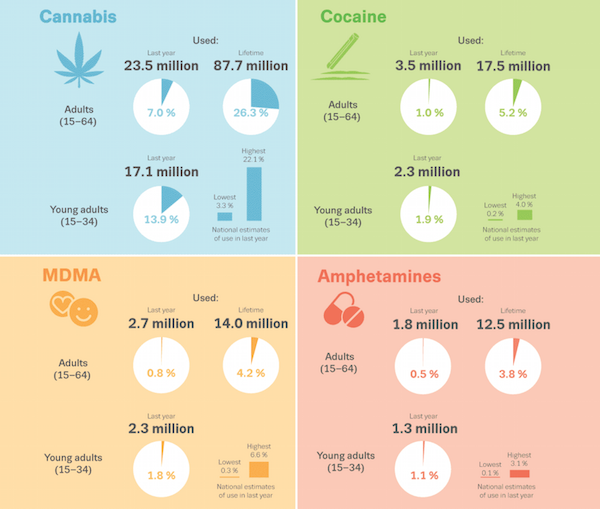 Access the data we use to report on the drug situation, detailed methods and definitions information, as well as a selection of data visualisations. Other material will be added here as it becomes available. Audio files will be added here when available.